Skyrim Nexus, Sifka. 27 Mar 2019. 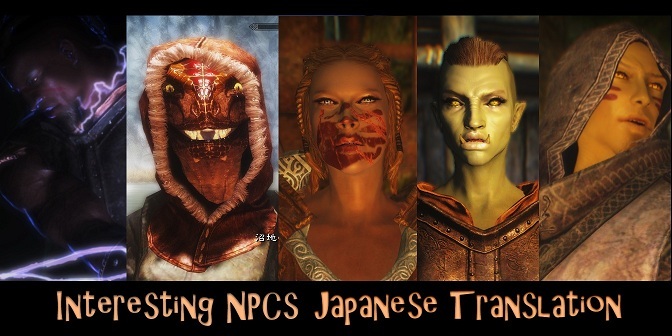 Project Japanese Trasnlation of Interesting NPCs -WIP-. 7 Jul 2012 <https://www.nexusmods.com/skyrim/mods/20019>. 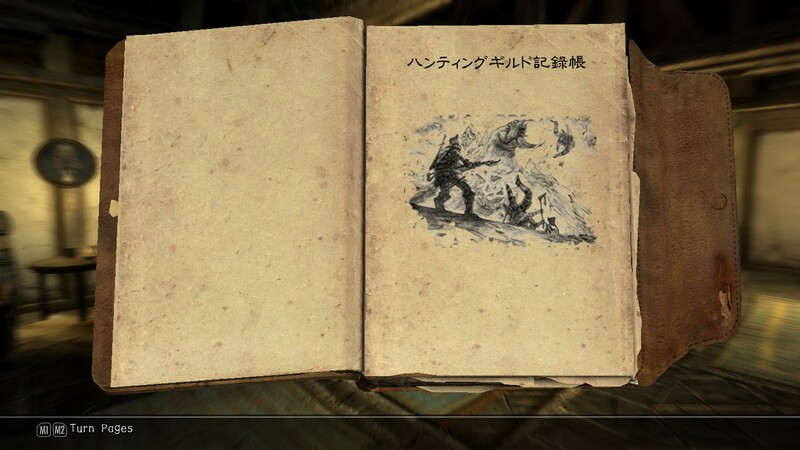 Skyrim Nexus, Enai Siaion and Translated by Wasser13. 9 Nov 2015. 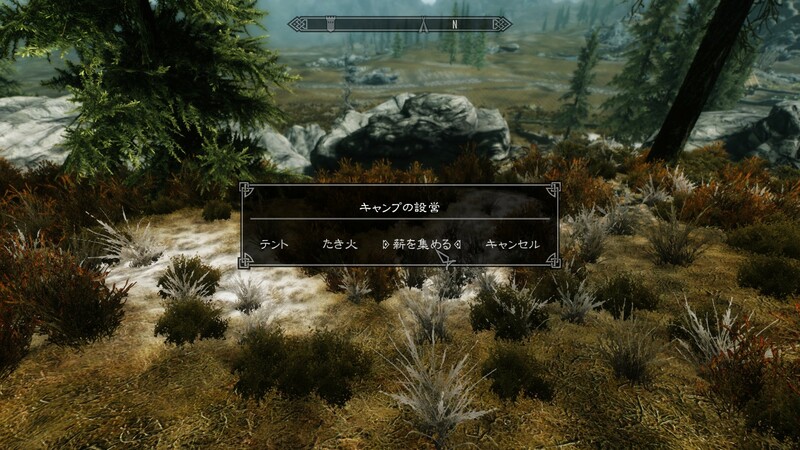 Apocalypse - Magic of Skyrim Japanese Edition. 31 Mar 2013 <https://www.nexusmods.com/skyrim/mods/34159>. 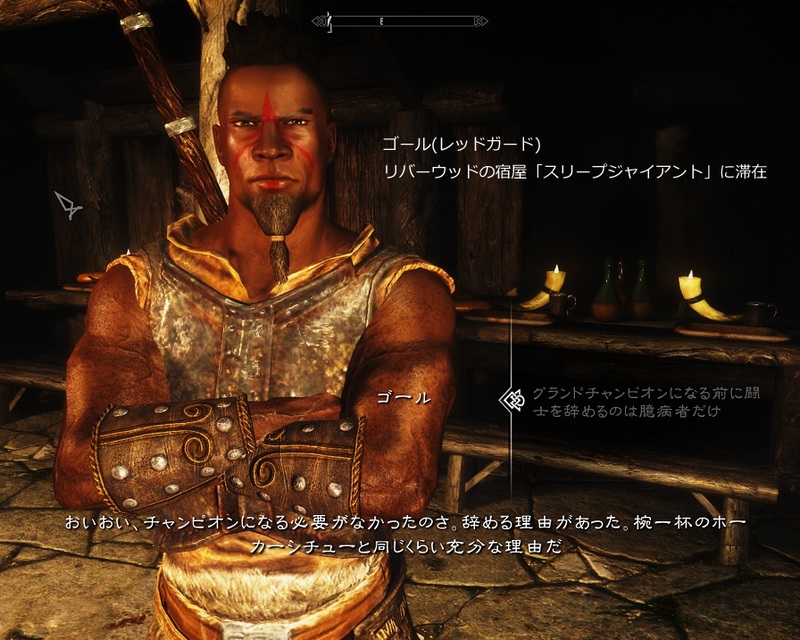 Skyrim Nexus, Rigmor and Translated by BowmoreLover. 17 Jul 2017. 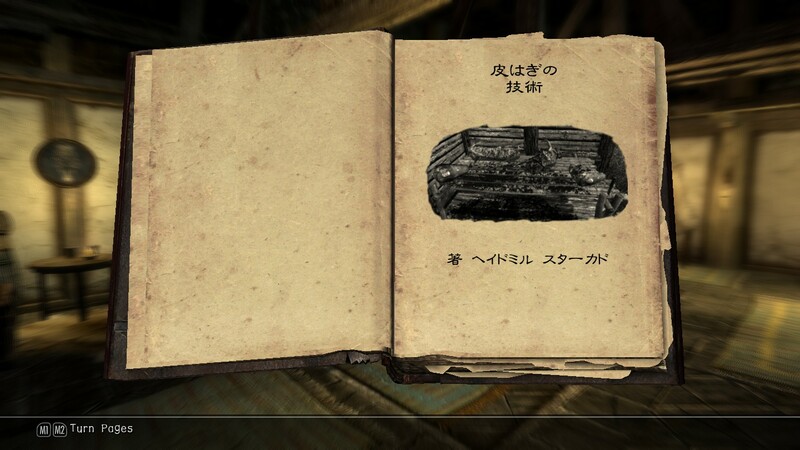 Rigmor of Bruma - Japanese Translation. 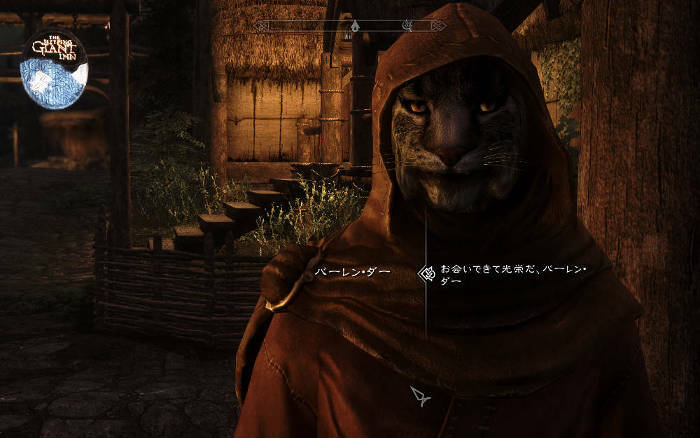 9 Jun 2015 <https://www.nexusmods.com/skyrim/mods/66734>. Skyrim Nexus, Sifka. 28 Mar 2016. 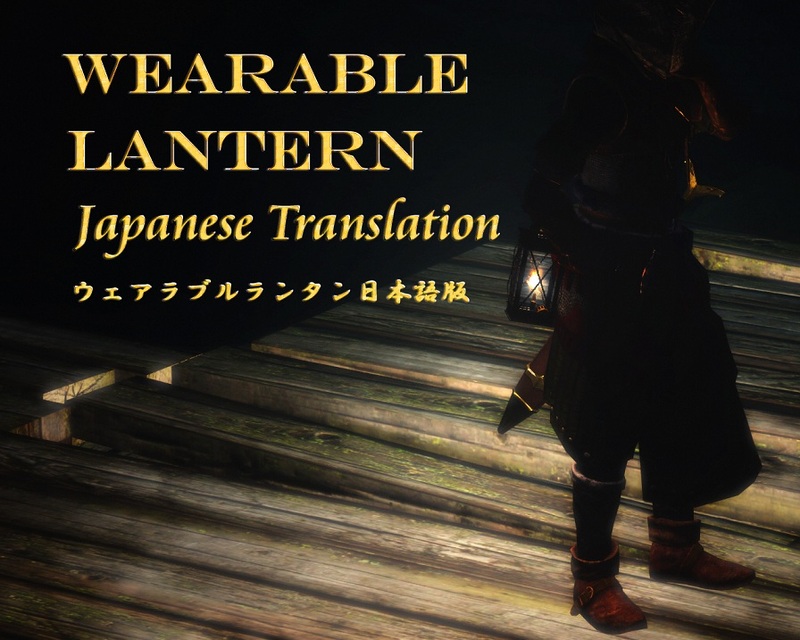 Wearable Lanterns Japanese Translation. 9 Jun 2012 <https://www.nexusmods.com/skyrim/mods/18464>. Skyrim Nexus, Sifka. 4 Jan 2014. 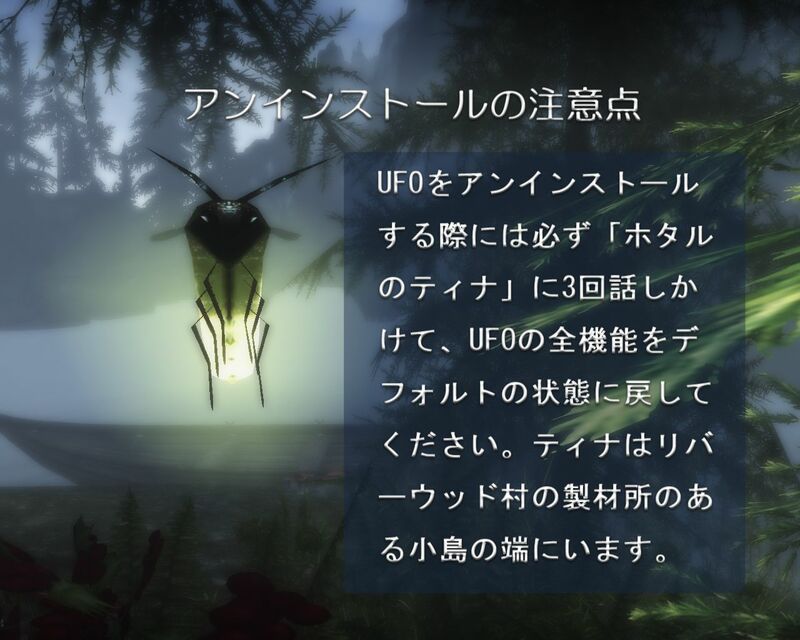 UFO - Ultimate Follower Overhaul Japanese Translation. 28 Jun 2012 <https://www.nexusmods.com/skyrim/mods/19548>. Skyrim Nexus, Sifka. 10 Mar 2016. 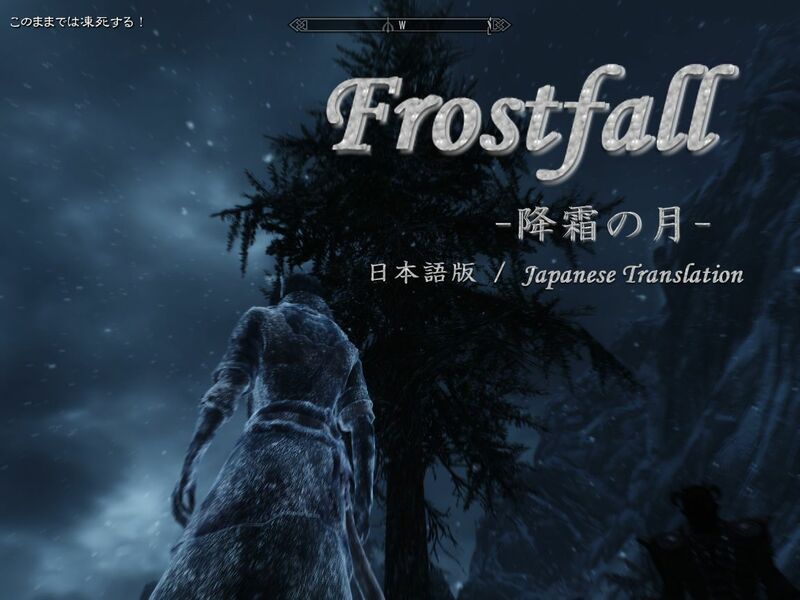 Frostfall - HCS Japanese Translation. 1 Jun 2012 <https://www.nexusmods.com/skyrim/mods/17947>. 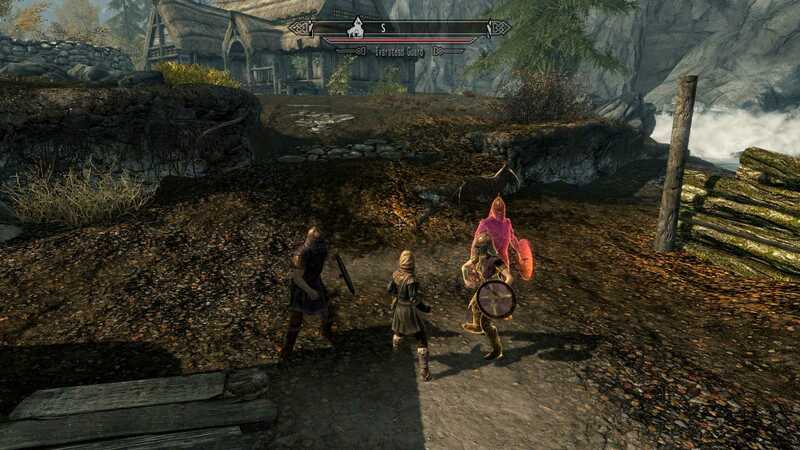 Skyrim Nexus, natuaik. 4 May 2014. 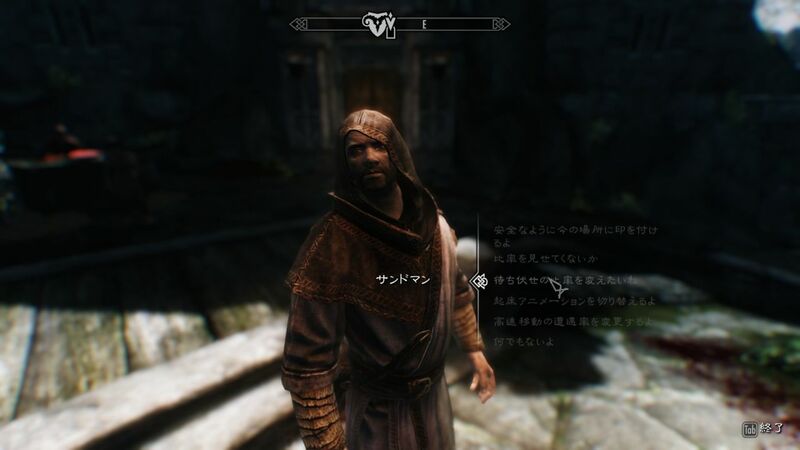 Falskaar-Japanese. 23 Jul 2013 <https://www.nexusmods.com/skyrim/mods/38638>. Skyrim Nexus, suzuki. 14 Sep 2015. 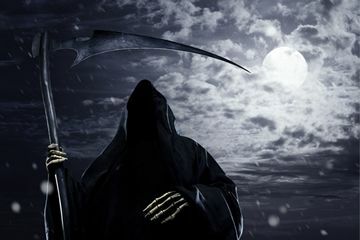 The_Dance_of_Death_Japanese translation. 25 Dec 2011 <https://www.nexusmods.com/skyrim/mods/15742>. Skyrim Nexus, Solbianca. 12 Jun 2012. Sleeping and Fast Travel Dangers - Sands of Time - Japanese. 27 May 2012 <https://www.nexusmods.com/skyrim/mods/17724>. 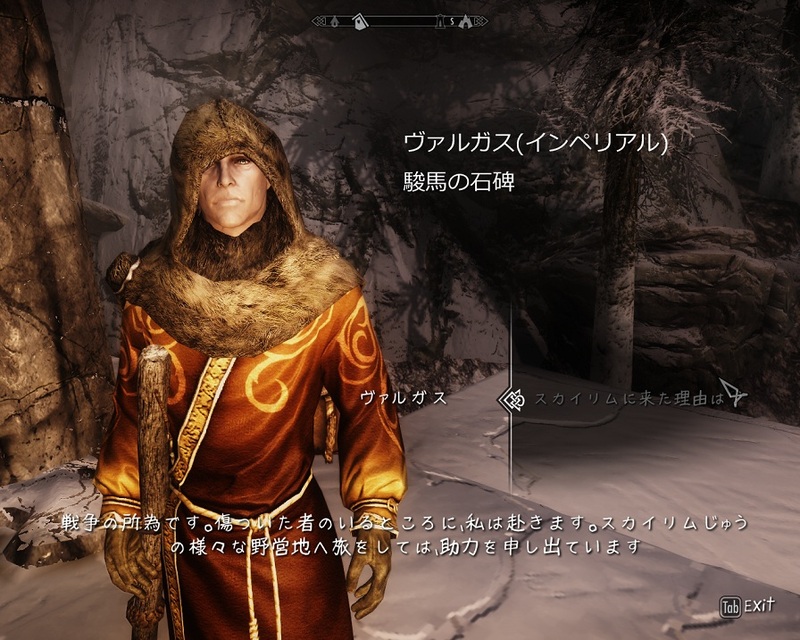 Skyrim Nexus, cloudedtruth and rxkx22 translated by BowmoreLover. 21 Feb 2017. 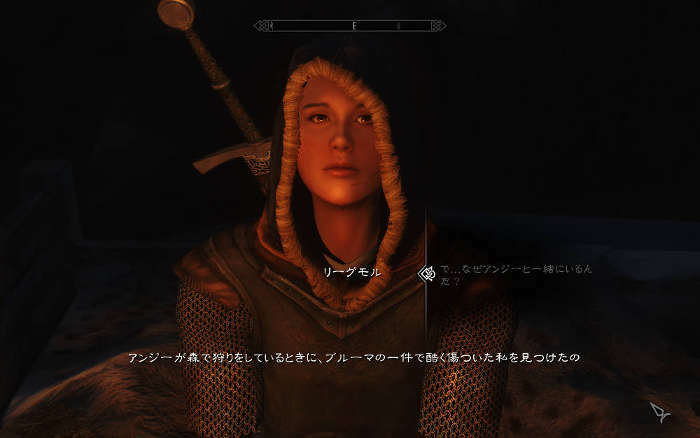 Minerva - Custom High Elf Voiced Follower - Japanese. 21 Mar 2016 <https://www.nexusmods.com/skyrim/mods/74369>. 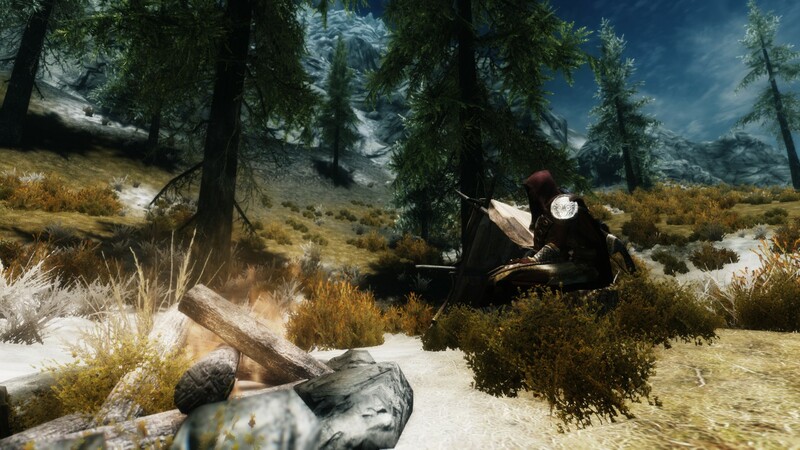 Skyrim Nexus, natuaik. 3 Dec 2014. Wyrmstooth Japanese. 23 May 2013 <https://www.nexusmods.com/skyrim/mods/36333>. 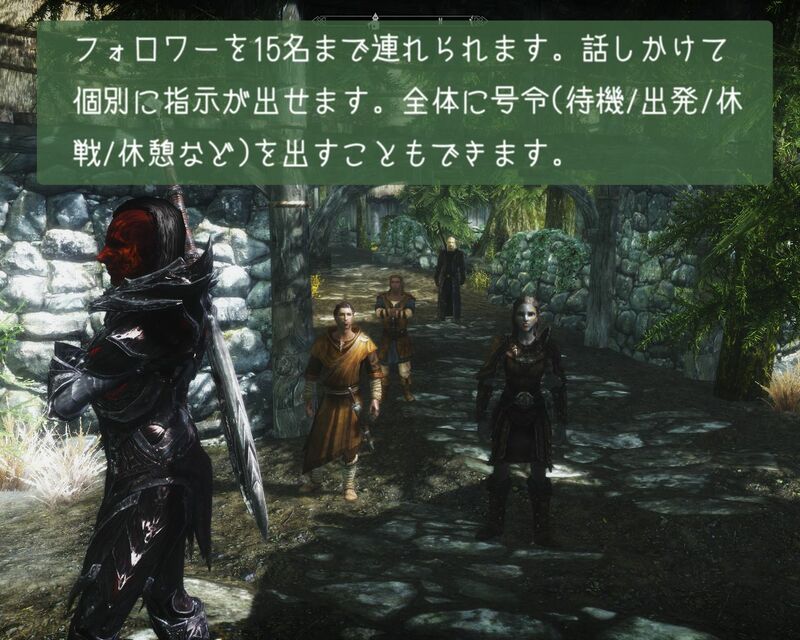 Skyrim Nexus, T3nd0 and Translated by Wasser13. 6 Sep 2013. 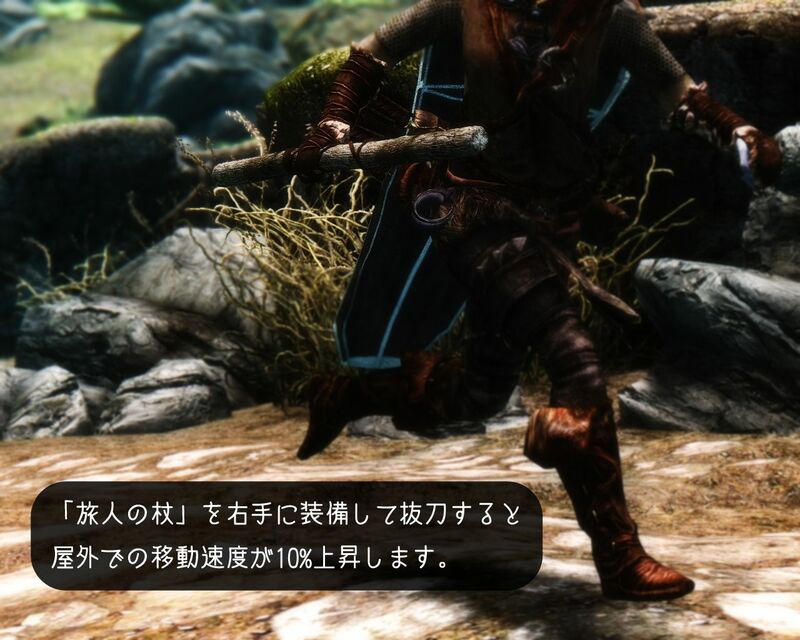 T3nd0s Skyrim Redone Japanese Edition. 30 Mar 2013 <https://www.nexusmods.com/skyrim/mods/34115>. 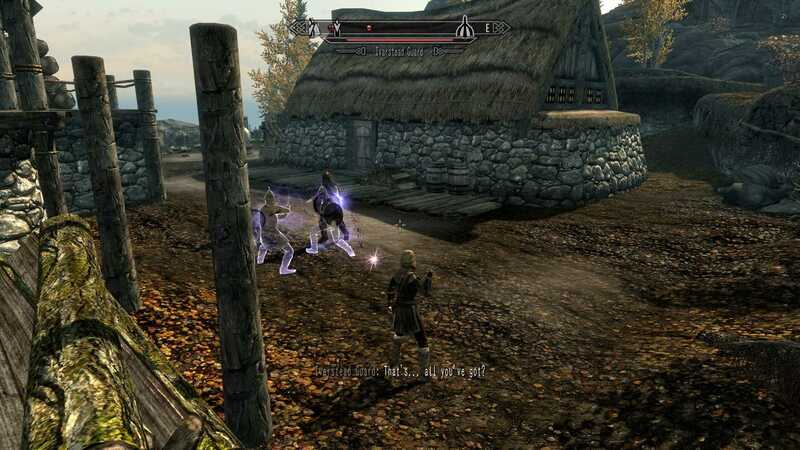 Skyrim Nexus, natuaik. 11 May 2015. The Gray Cowl of Nocturnal - Japanese. 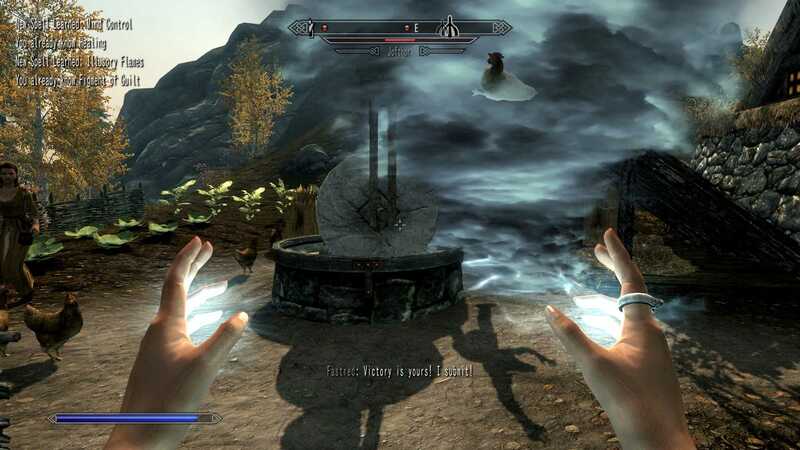 15 Apr 2015 <https://www.nexusmods.com/skyrim/mods/64765>. Skyrim Nexus, imAarwyn and BowmoreLover. 18 Dec 2017. 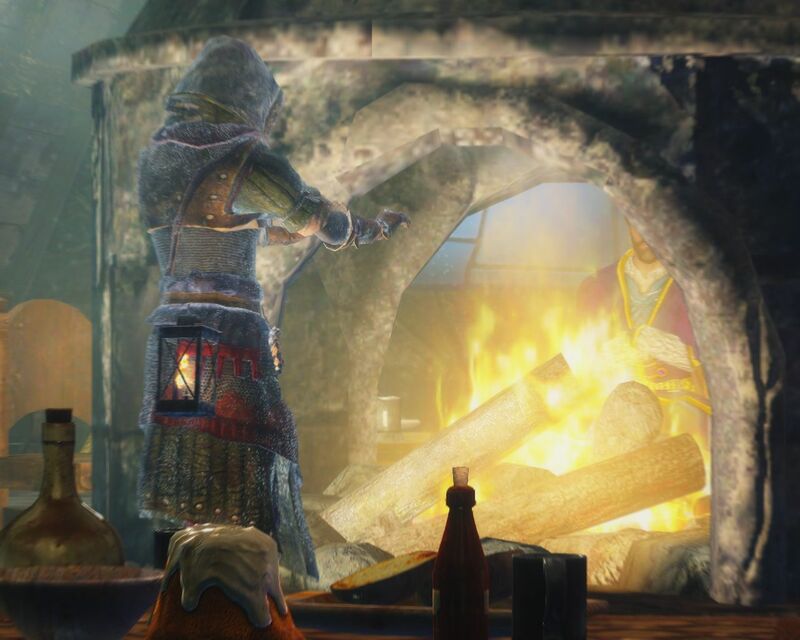 Triss Merigold The Witcher Voiced Standalone Follower - Japanese Voice Patch. 18 Dec 2017 <https://www.nexusmods.com/skyrim/mods/81661>. Skyrim Nexus, imAarwyn and BowmoreLover. 18 Dec 2017. Cerys an Craite The Witcher 3 Voiced Standalone Follower - Japanese Voice Patch. 18 Dec 2017 <https://www.nexusmods.com/skyrim/mods/81663>. 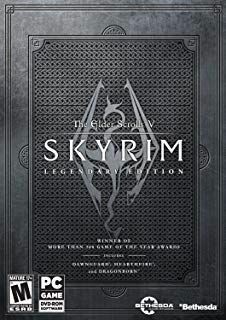 Skyrim Nexus, Enai Siaion and Translated by Wasser13. 17 Oct 2015. 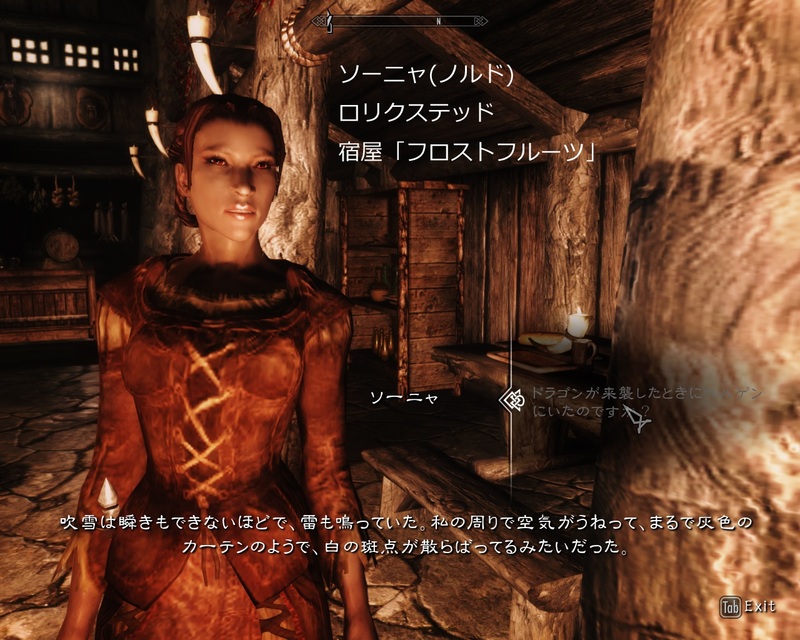 More Apocalypse - An expansion for Apocalypse - Magic of Skyrim Japanese Edition. 8 May 2015 <https://www.nexusmods.com/skyrim/mods/65653>. Skyrim Nexus, Solbianca. 7 May 2012. Camping Lite - Japanese. 8 May 2012 <https://www.nexusmods.com/skyrim/mods/16644>. Skyrim Nexus, imAarwyn and BowmoreLover. 18 Dec 2017. 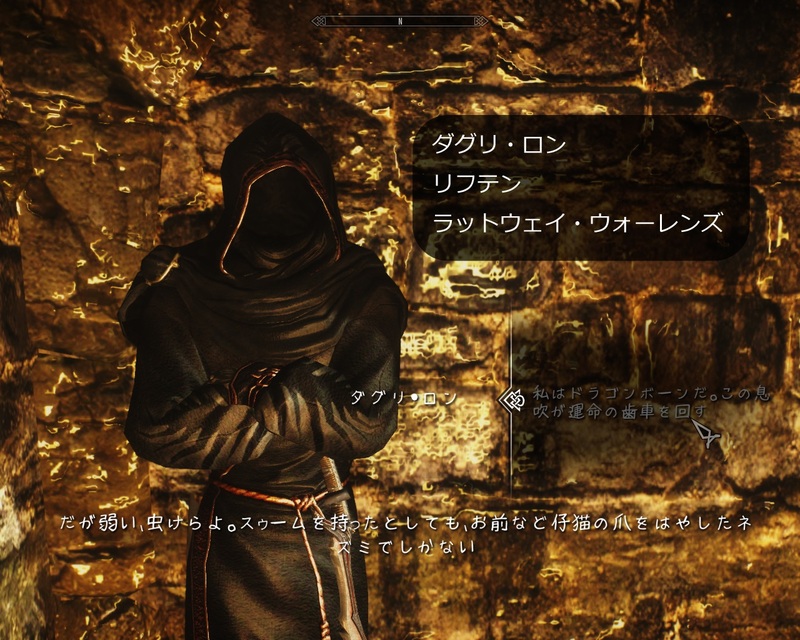 Geralt Of Rivia Voiced Follower The Witcher - Japanese Voice Patch. 18 Dec 2017 <https://www.nexusmods.com/skyrim/mods/81664>. 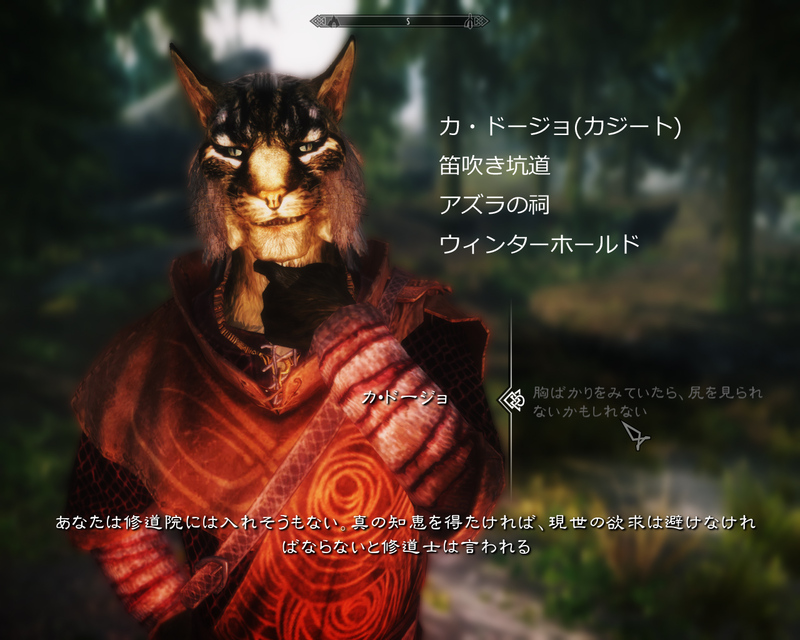 Skyrim Nexus, catkai. 5 May 2014. 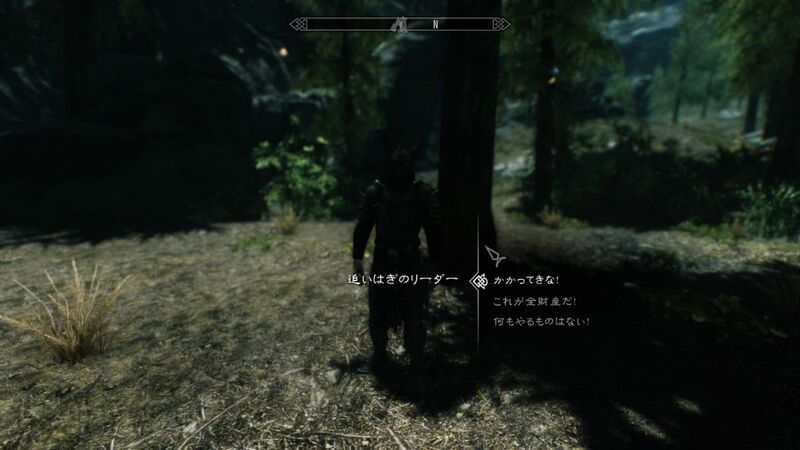 Hunting in Skyrim Japanese Version. 5 May 2014 <https://www.nexusmods.com/skyrim/mods/53769>. Skyrim Nexus, ken1014. 20 Jun 2012. 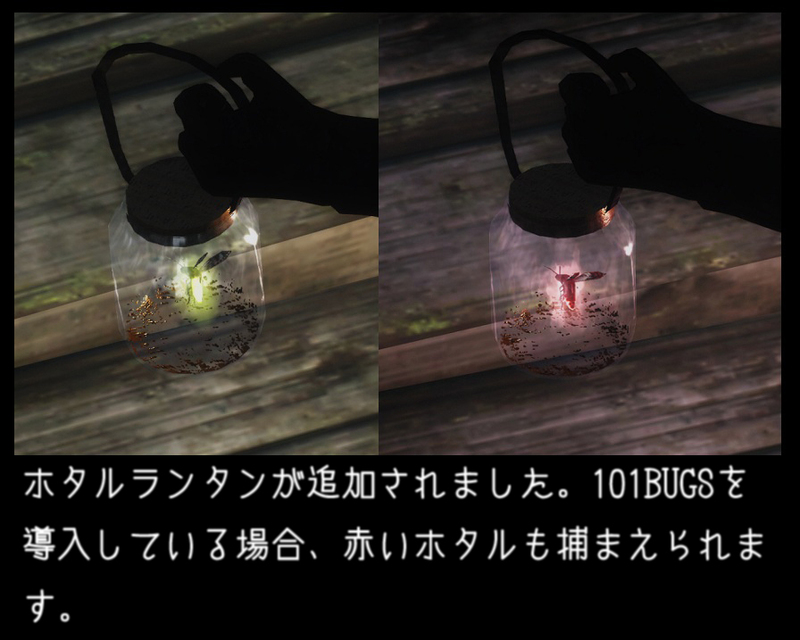 83Willows 101BUGS Japanese translated patch. 6 May 2012 <https://www.nexusmods.com/skyrim/mods/16537>.